The classic limousine collection is perfect for your airport, corporate and basic limo service needs! Our most classic styled limousines that are perfect for your corporate travel needs and airport transfers. 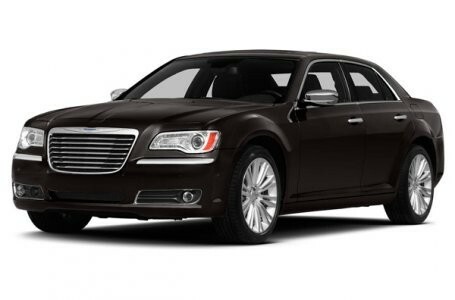 If you are looking for travel to a corporate event then our Chrysler 300 Sedan or GMC Yukon Denali may be the perfect fit. Looking to make that getaway to your favorite vacation destination? 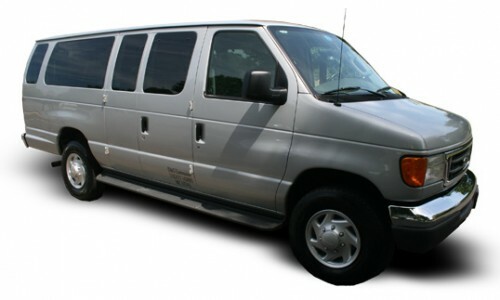 The Shuttle Van offers the comfort and room needed for you and your luggage. 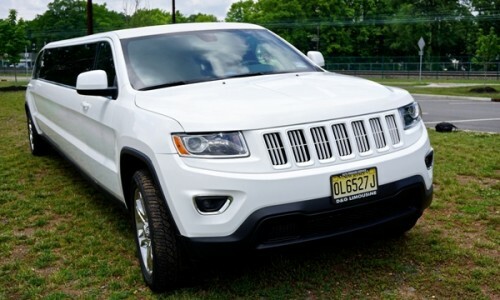 We offer transport to all tristate airports including Newark, JFK and LaGuardia. 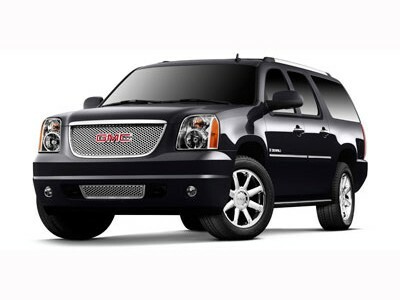 Contact us today for a quote or to book your limo!